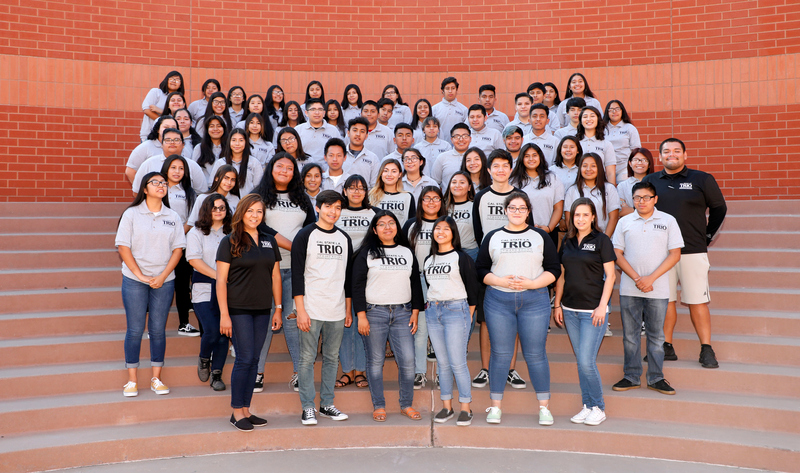 Upward Bound is a college preparatory program that provides eligible high school students rigorous academic support and guidance toward a post-secondary education. 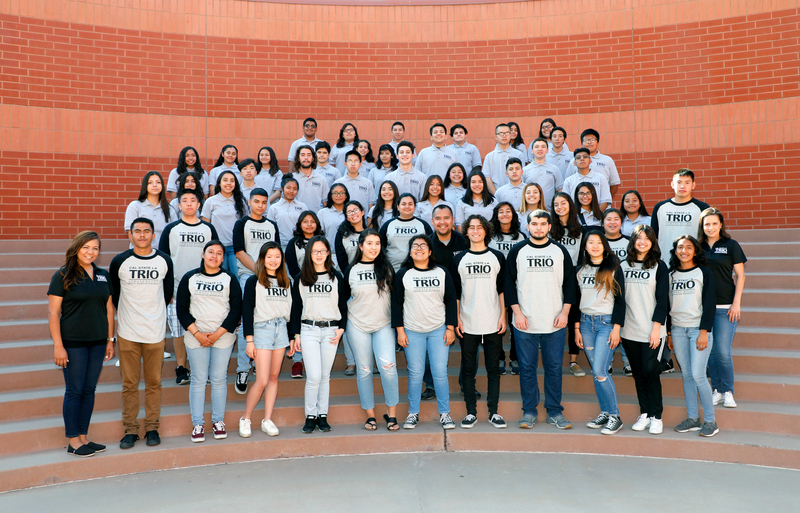 Participants learn year round through afterschool study halls, Saturday academies and a six-week summer program, gaining a solid educational foundation that prepares them for college level studies. 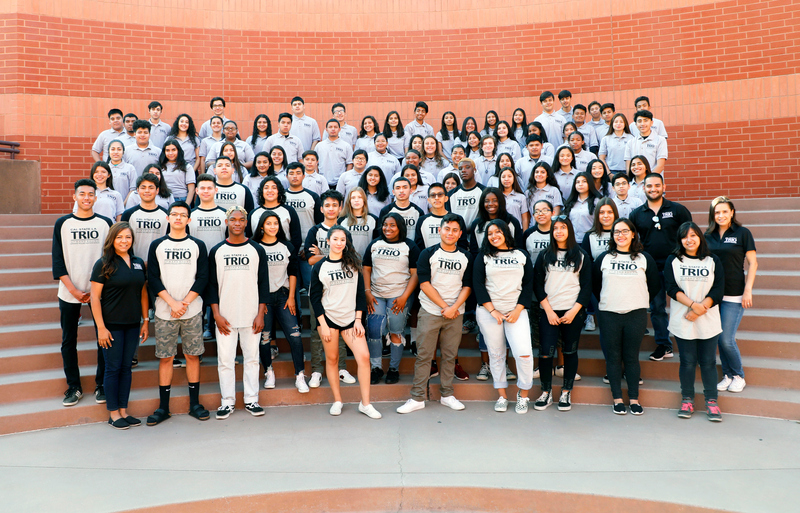 Enrichment activities, including college visits and SAT and financial aid workshops, expose them to a college setting and the application process. 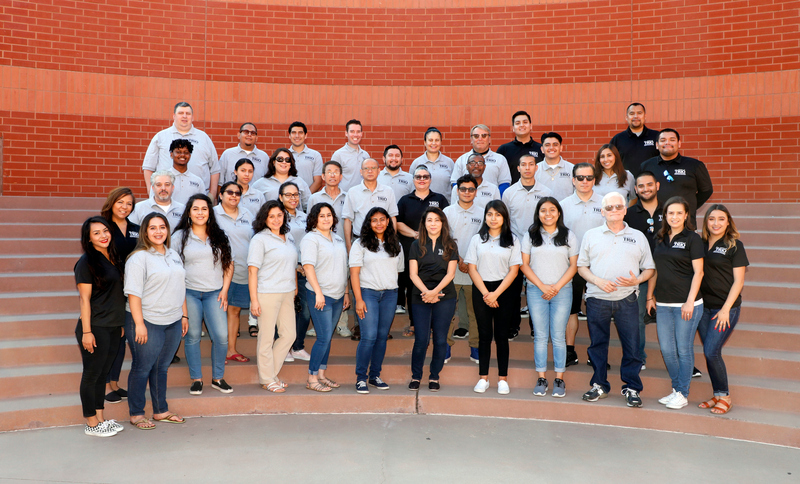 · Upward Bound – offers academic instruction in mathematics, laboratory sciences, composition, literature, and foreign languages. 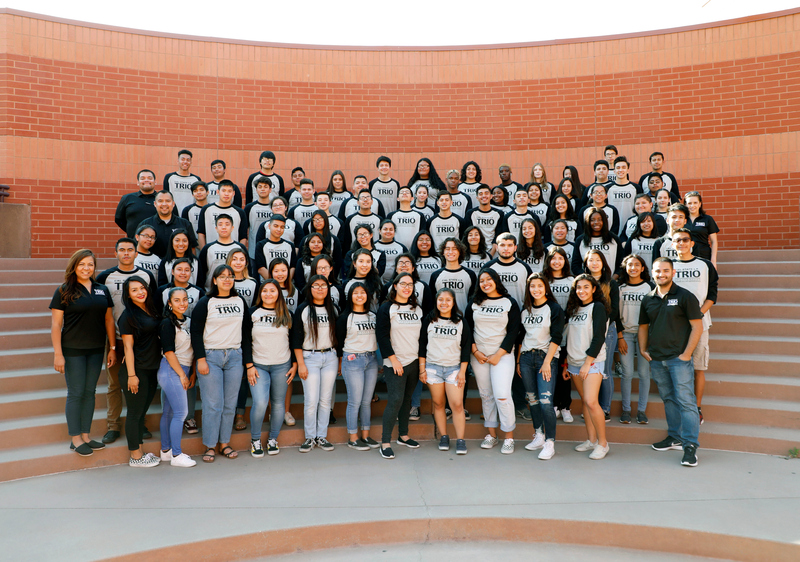 · Upward Bound Math/Science – focuses on strengthening math and science skills with the goal of preparing participants in careers in math and science. 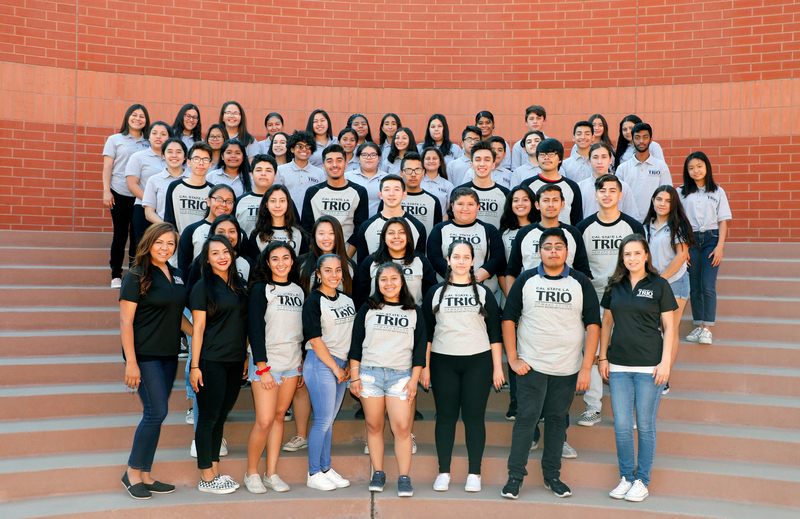 Upward Bound is funded by the U.S. Department of Education’s TRIO program and is available at no cost to participants. For more information about TRIO, click this link: https://www2.ed.gov/about/offices/list/ope/trio/index.html.